An easy, yet extremely beautiful and well marked drive leads to a pretty sizable parking lot at the trailhead. There are multiple trails to hike, depending on how much time you have or how long you want to hike. This particular trail makes for a perfect day trip from Nashville, Chattanooga or Knoxville. 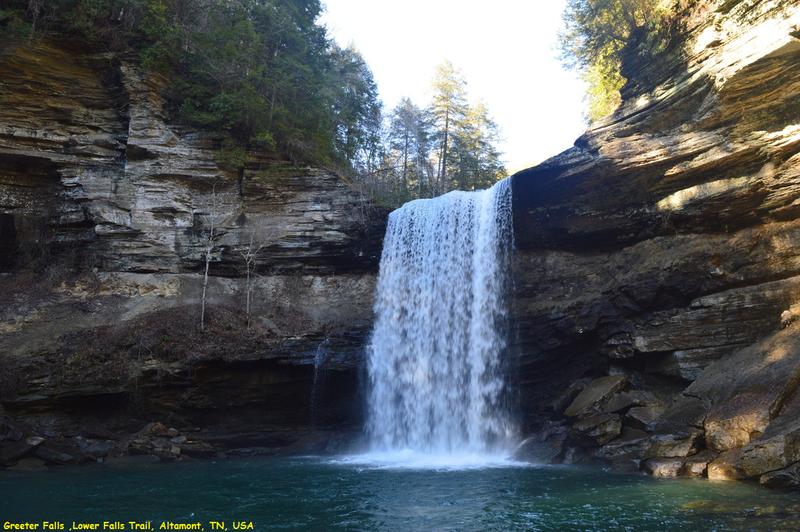 Hike to this natural swimming hole, with cliff jumping and easy marked trails. Makes for a great day trip with rock structures to shelter yourself in case of rain, amazing scenery and multiple waterfalls.